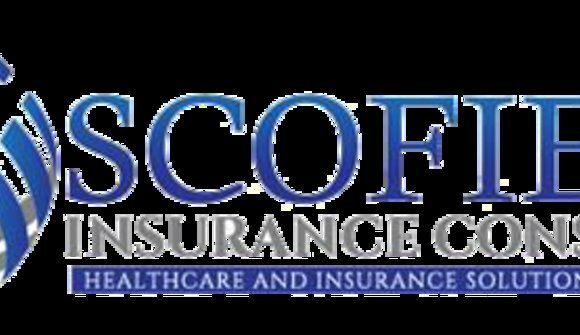 Scofield Insure Consulting is one of the top insure services providing company in rocky hill USA. 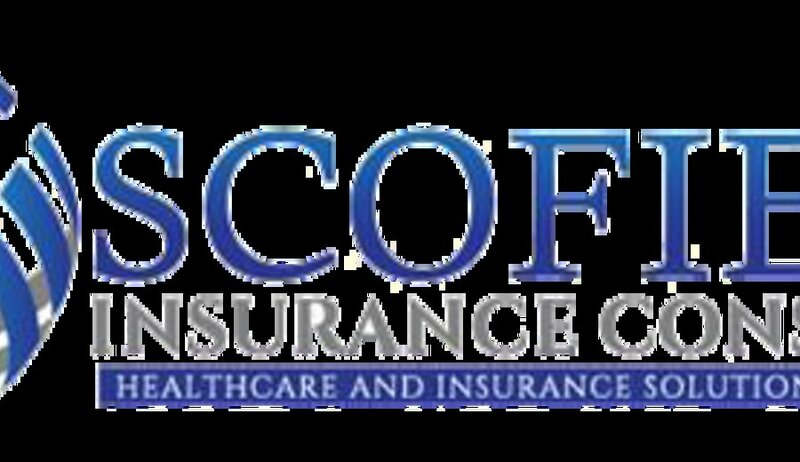 Our Company is best offering consulting and services for Medicare Advantages, Medicare supplement, Final expense, Supplement Health Plans, Whole Life Insurance in the United States. 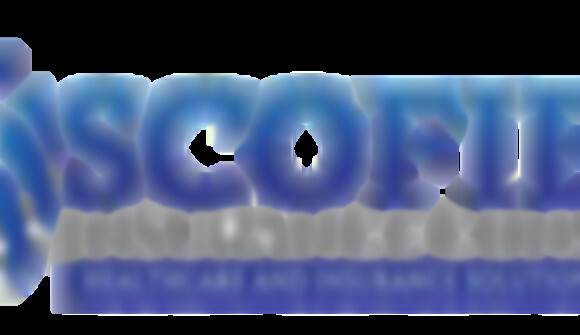 We are a team of professional and expert insure consultant and everyone has 5 years experience related to this field.